3 YRS Vivipeace Industries Co., Ltd. Loose sheet: We also can quote price according to customer request for loose sheet. 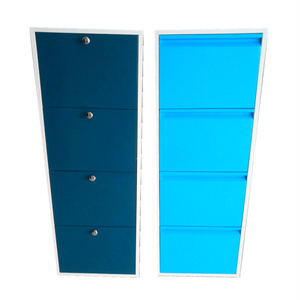 As group branch company, our main product is leisure chair goods, storage and household articles and others. (2) CUSTOMIZE: We can make the product as your request, Shape and Quality can meet your request. 1 YRS Hebei Gelinte Trade Co., Ltd.
4.The inside of the carton including: parts and install drawing. 6. Capable team of designers and engineers to create according to personal request. Hope we will have a chance to cooperate with you in the furniture. Solid wood furniture, modern wood bed, classical bed, wooden bed. 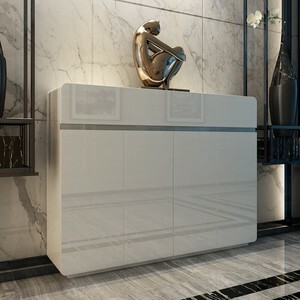 Different dimensions, materials, colors and special requirements can be available. Welcome to provide us with your unique design. 1 YRS Guangzhou Longxuan Houseware Co., Ltd.
2 YRS Dongyang Fuhao Furniture Co., Ltd.
Q1. A re you the manufacturer 9 Y es Q2. S ample: for free Q3. D elivery time: 15-20days Q4. P ayment terms: TT, LC at sight Q5. C an make according to customer &rsquo; s requirement, or sample Q6. E xported countries: America, Europe, Middle-east, South-America and so on. 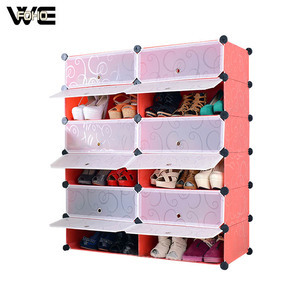 4 YRS Yiwu Magic Storage Houseware Co., Ltd.
2) Cover easy to remove and wash, innovative design, dustproof, 12layers can storage many kinds of shoes. 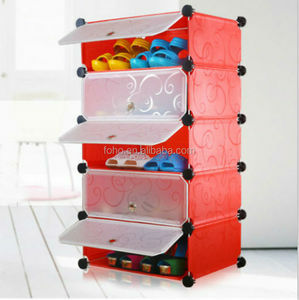 3) Simplify your life and maximize your storage space, ideal solution for shoes, books, toys and more. ,LTD We are the professional various household storage products manufacturer and supplier in China. We established long-term cooperation with customers in these countries. Raw material: we have long term cooperative suppliers for offering it stably ; B. 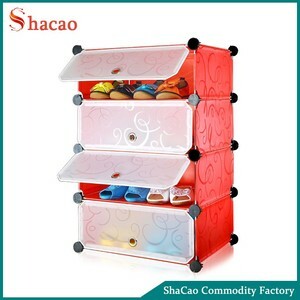 We have QC inspection team on production line all the time; C.
Alibaba.com offers 1,771 red shoe cabinet products. About 33% of these are shoe racks, 20% are other plastic furniture, and 14% are other metal furniture. 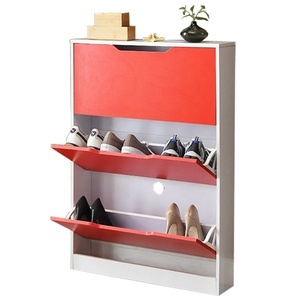 A wide variety of red shoe cabinet options are available to you, such as wooden, plastic, and metal. You can also choose from modern, antique. As well as from no, yes. 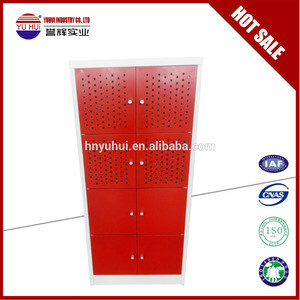 And whether red shoe cabinet is free samples, or paid samples. 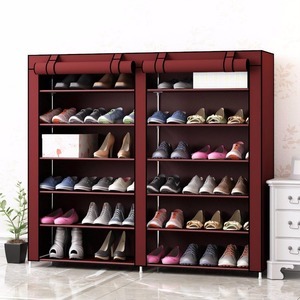 There are 1,771 red shoe cabinet suppliers, mainly located in Asia. 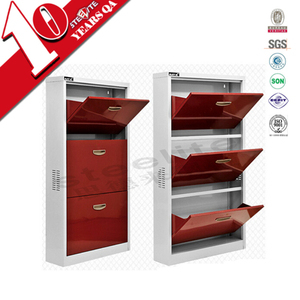 The top supplying country is China (Mainland), which supply 100% of red shoe cabinet respectively. 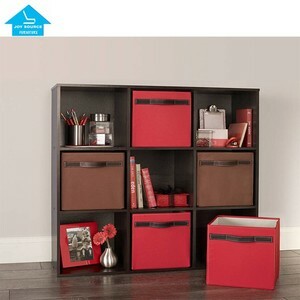 Red shoe cabinet products are most popular in Domestic Market, Western Europe, and North America. You can ensure product safety by selecting from certified suppliers, including 417 with ISO9001, 124 with ISO14001, and 58 with OHSAS18001 certification.